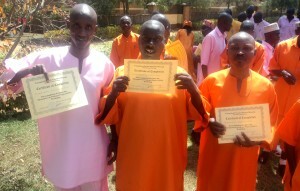 Friends Peace House works to promote peace and coexistence in the prisons by conducting various peace trainings for inmates as they serve their sentences. 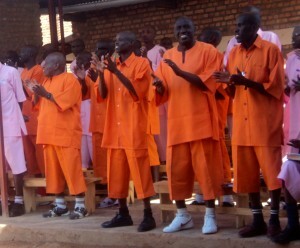 Alternatives to Violence is a program that has had great success in the prison environment. 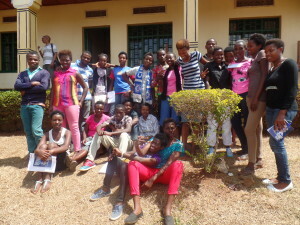 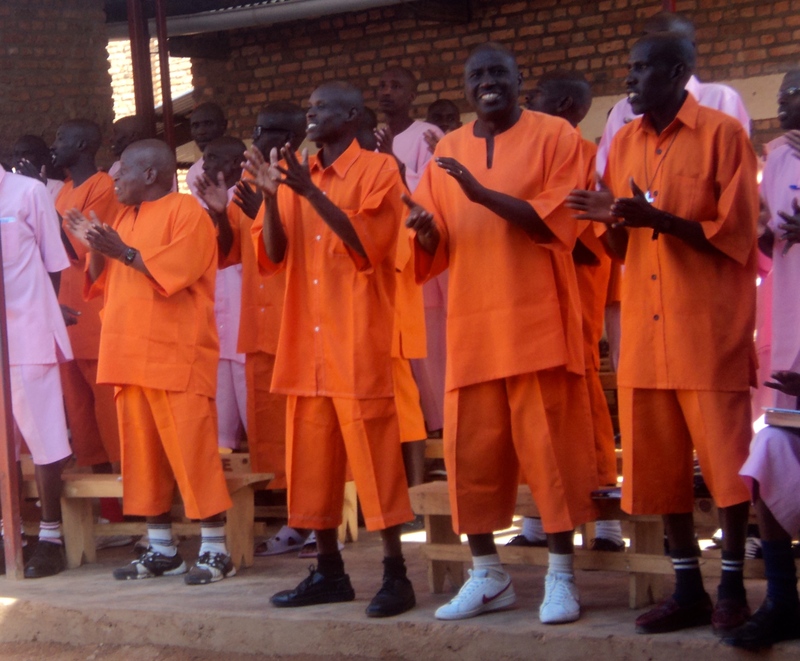 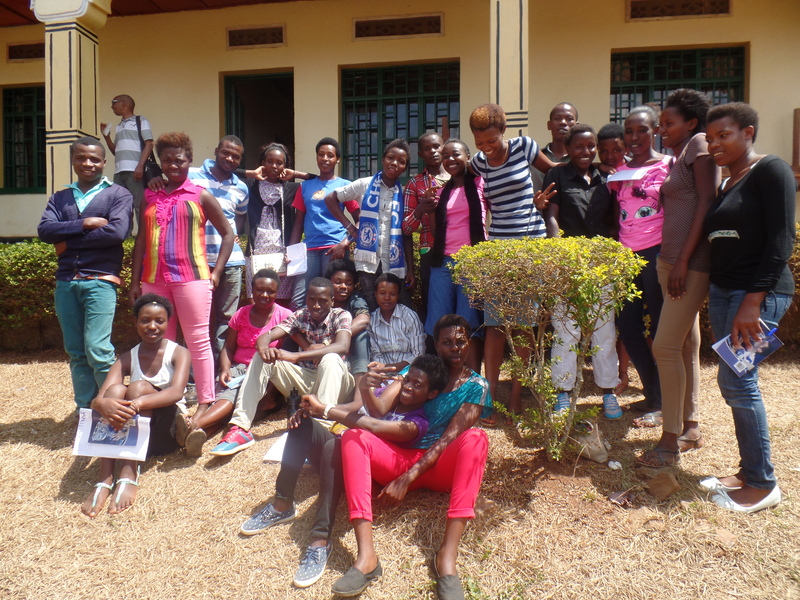 This training helps support peace in the prisons but also builds long lasting coexistence in Rwanda between released inmates and their communities.